An interesting story in today’s Times about what it claims is Shop Direct’s plan to “bring Woolworths back to the high street”, with “room for up to 200 stores under the famous red fascia”. 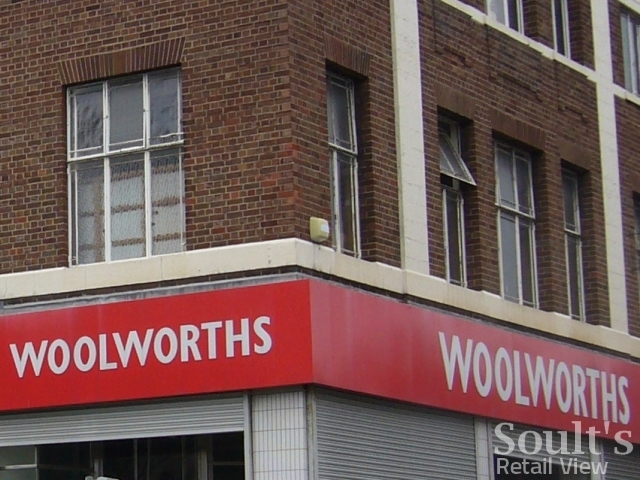 Of course, some might well claim that Woolworths has already been brought back to the high street in the form of Alworths, Wellworths or the like. The difference here is that Shop Direct actually owns the Woolworths brand – having paid £7m for it back in February – so could bring the stores back in name as well as spirit. Adding some flesh to Shop Direct’s hints last month about there being “an opportunity [for] a chain of [Woolworths] stores in towns across the UK”, the Times article reveals that Shop Direct has no intention of running bricks-and-mortar shops itself, but is looking instead for franchisees. 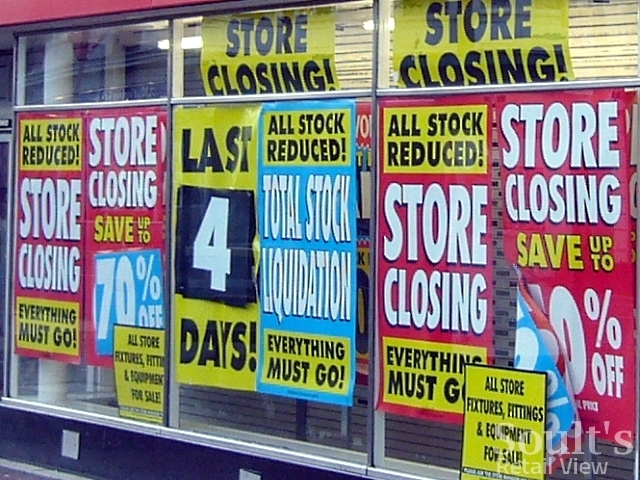 Given that there are barely 200 old Woolies sites left vacant – including some, frankly, in awful locations – Shop Direct’s plans would presumably see a good number of stores opening up in premises that were never a Woolworths before. Could it be 'Store Opening' soon? 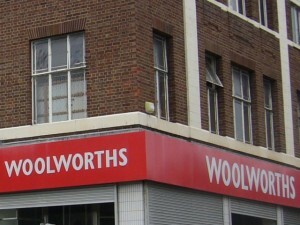 Undoubtedly, any move to resurrect Woolworths as a high-street chain will be welcomed by those shoppers who still miss, and have affection for, the Woolworths name in their town centres. 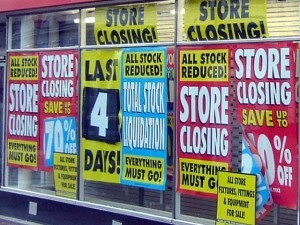 However, given the current enthusiasm for bringing Woolworths (or Any-other-worths) back to the high street, you have to wonder – as the Telegraph has – whether more could have been done to prevent the business from closing in the first place.